What is our responsibility as doctors for the harm or good our investments do to human health? Divestment from banks, Super funds and other financial institutions that support fossil fuels is one way doctors can address accelerating health impacts from climate change, helping to shape sensible energy policies to protect patients and communities from the worst effects of global warming. Prominent health bodies such as the Royal Australasian College of Physicians, the British Medical Association and the Canadian Medical Association have already changed their investment strategy to exclude the fossil fuel industry. Just as we did with tobacco, doctors can help to remove the social licence of the coal, oil and gas industries. Divestment also frees up investment capital for the $1 trillion that will be required annually to invest in decarbonising our energy systems and economies in time to limit global warming to 2 degrees. 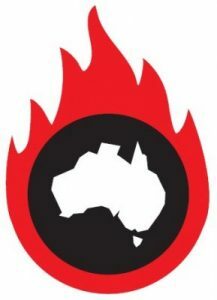 Medibank Private’s announcement last month that they will be removing investments from fossil fuels on health grounds was driven by its concern that climate change is not only an environmental threat, but a major threat to human health. Other major health insurance organisations NIB and HCF have made the same commitment to divest their funds from fossil fuels. They are all to be commended on their leadership. Superannuation funds who service those working in healthcare: HESTA, First State Super and GESB, are entrusted to invest our savings wisely. They too are starting to consider climate risk and some provide fossil-free investing options. They could be doing much more, but they need us to ask them to act. We must encourage them to promote their socially responsible options and expand divestment across their whole fund. The funds in turn must keep asking for clean investments, and sell off their shares in companies that won’t modify their business model in view of climate change. This change is being driven by health workers, consumers of health insurance, and members of superannuation funds. It is mum-and-dad, doctor/nurse/physio activism. All health industry workers could see this as an extension of their duty of care, their ethical duty in the first, second and third dimension of medical ethics. Climate change is nothing less than a public health emergency and we need all health organisations and health workers to respond to it. Helen is a rehabilitation physician and co-author of Investing in Health report: How health professionals can help shape the future. 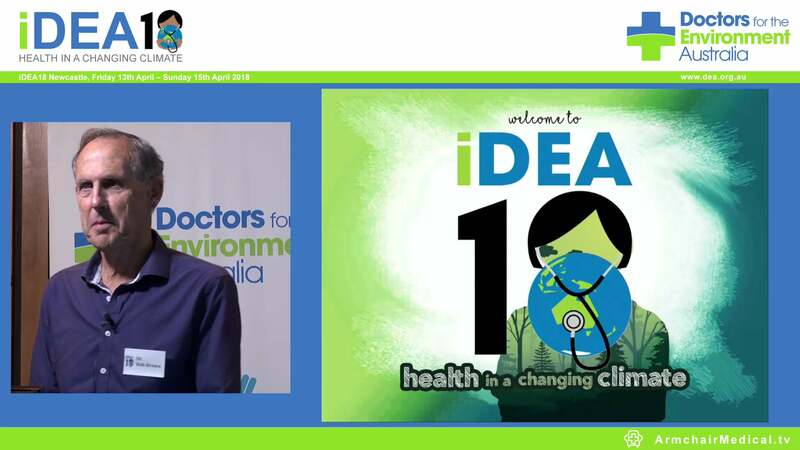 She is the divestment convenor of Doctors for the Environment Australia.